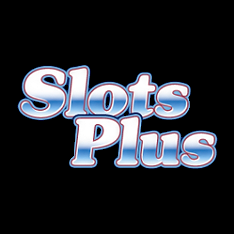 Canadian players who seek a modern online gambling operator, capable of providing access to a broad spectrum of games can choose SlotsPlus Casino. Those who sign up for an account here can expect to find hundreds of slots, a healthy selection of table games that includes titles compatible with real dealers and also keno and poker. The casino is licensed in Panama and welcomes players from all over the world, with its impressive collection of games, but also promotions for new and existing players. SlotsPlus Casino games are supplied by Realtime Gaming, one of the software developers preferred by players from North America. Those who land on their website will be happy to discover that most of the classic RTG games can be found here. The overwhelming majority of them are represented by slots, with the casino offering a balanced lineup of classic and modern games. 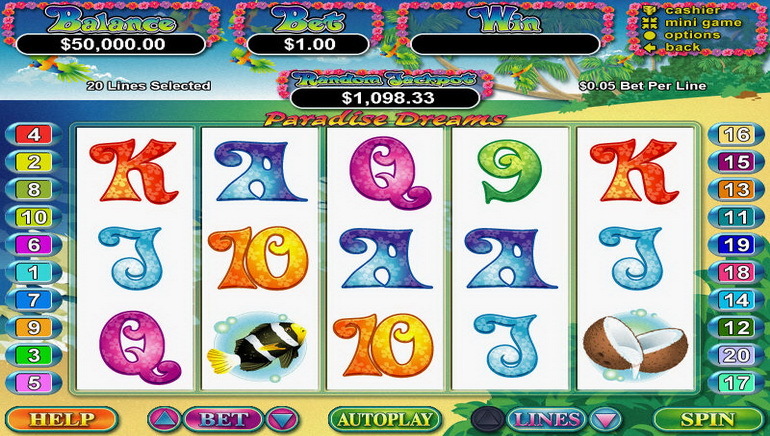 Players who prefer 3 reel slots can find dozens of them, with fruity themes and simple designs. At the same time, there is no shortage of 5 reel games and among them gamblers will find the best paying progressive jackpots. At the cornerstone of the SlotsPlus Casino games is the Real Series, a group of slots that are immensely popular among RTG games fans. These games used to be some of the best paying ones, with progressive jackpots and sharp visuals. Competition from leading software developers has proved to be too strong and over the years they have lost their dominant position. Even so, they remain the best games developed by Realtime Gaming and can be played on mobile devices on both real and play money. Achilles, Goblin’s Treasure, Jackpot Pinatas, Jackpot Cleopatra’s Gold, Hillbillies, IRIS 3000, The Three Stooges and Orc vs. Elf are some of their best slots. 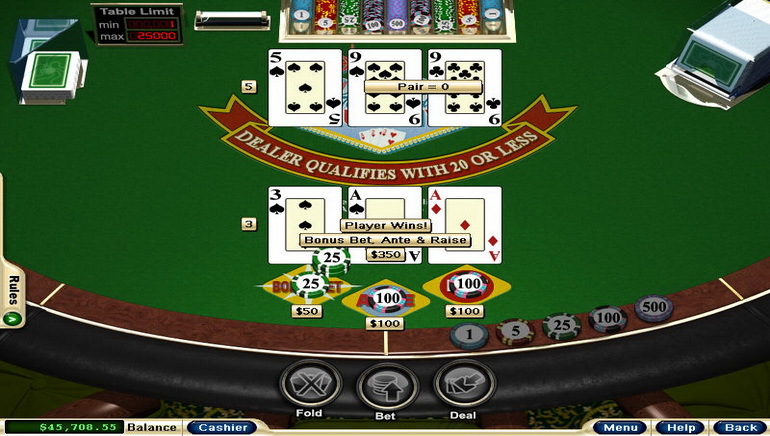 Video poker fans are likely to be disappointed either, with dozens of games belonging to this genre being offered and more of them are released every year. 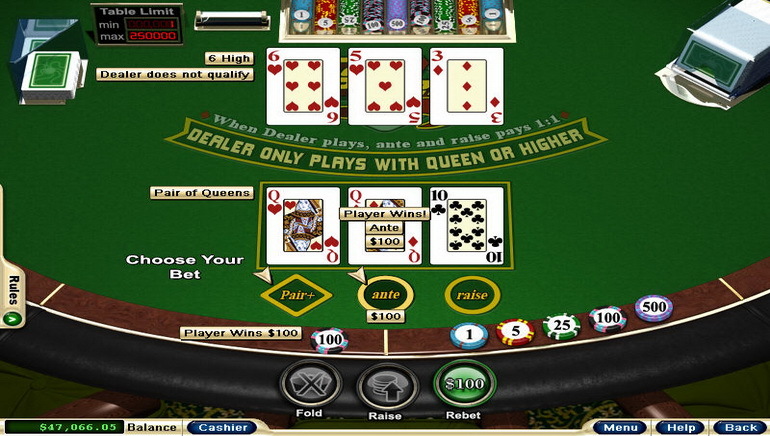 Players can choose to spin their reels one at a time, or play the games in multi-hand format. European Slot Poker, Jacks or Better, Mystery Bonus, Deuces Wild and Joker Poker are some of the best options. In the specialty games section, players will find traditional and modern versions of keno and bingo. The table game section is far less impressive, at least in terms of the number of games offered. 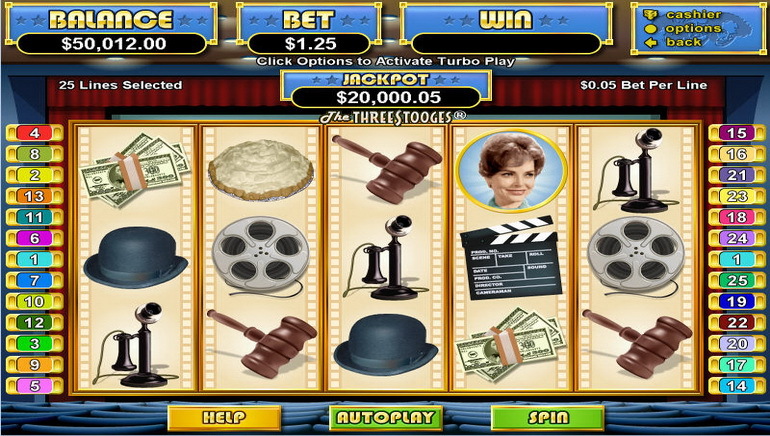 What they lack in numbers, SlotsPlus table games compensate through originality and the fact that they reward skill. Different types of blackjack, baccarat and roulette can be enjoyed here, including American, French and European roulette. 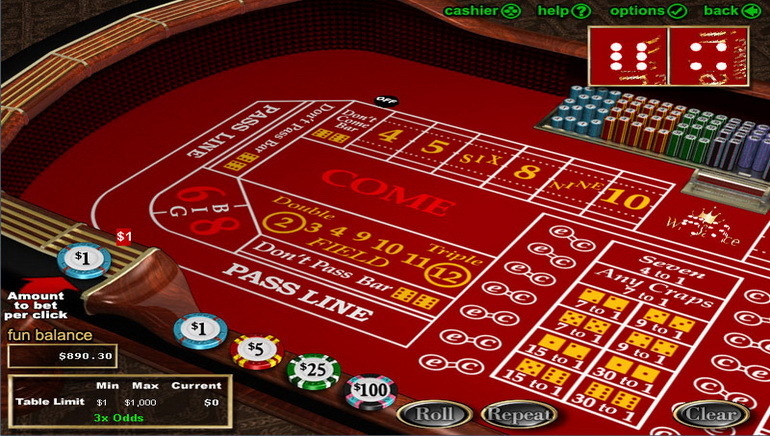 The alternative is provided by craps, Caribbean stud poker and Pai Gow Poker as well as games popular in brick-and-mortar casinos such as Tri Card Poker and Caribbean Hold’em . SlotsPlus Casino bonuses are used to expand the customer base but also to keep players happy in the long run. Financial incentives are offered to those who make a deposit, as well as existing players who sign up for the latest promotions. They all come with strings attached, in the form of wagering requirements that apply to bonuses, deposits and the free spins. There can be significant differences between these play through demands, so players should undertake minimal research and carefully read the terms and conditions. This will help them stay in accord with the rules and also clear bonuses before the deadline. There are quite a few ways to deposit funds and cash out winnings, and the list of SlotsPlus Casino payment methods is comprehensive. Visa, MasterCard, NETELLER, Money Order and MST Gift Cards can be used to deposit instantly and without commission. The same payment methods are suitable for withdrawals, with a pending time of 24 hours applying to all transactions. Players can expect to be asked to prove their identity when withdrawing profits for the first time, but otherwise cash outs are fast. Customer support is available to provide assistance over the phone, email and live chat. Help is offered in English 24/7, so whenever players run into trouble, they can expect someone to lend a helping hand.